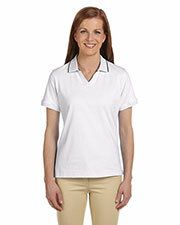 Harriton produces many different varieties of casual wear shirts, including t-shirts, polos, and sport shirts. 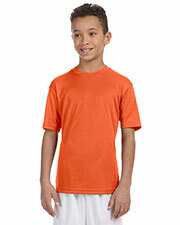 Gotapparel.com provides several affordable sporty shirt options at an unbeatable wholesale price. 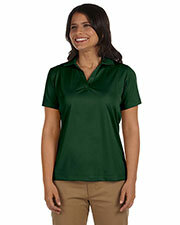 Low priced Harriton shirts are designed in many unique ways, including their non-standard designs for polos and sport shirts that include v necks without buttons, unlike standard polos with a button up neckline, while still including the distinctive polo collar. Traditional button up polo designs are, also, available. Low priced Harriton double mesh sport shirts are built with twice the usual mesh to provide twice the ventilation on top of their moisture wicking system to keep you both cool and dry. 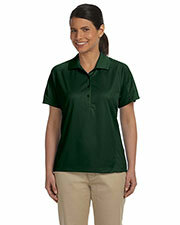 Many of the polyester micro pique shirts are, also, snag resistant to keep your shirt looking newer longer. Affordable Harriton shirts are available in a wide variety of colors and color combinations for men, women, and children. These unique and sporty styled shirts will set you apart from the crowd with their innovative designs and comfortable fabrics. 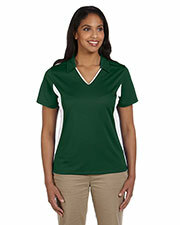 Choose from several varieties of colors and color combinations to create the perfect look for your personal style or team uniform. Harriton shirts go perfectly with other discounted athletic wear options, sporty headwear, and trendy fashion bags.